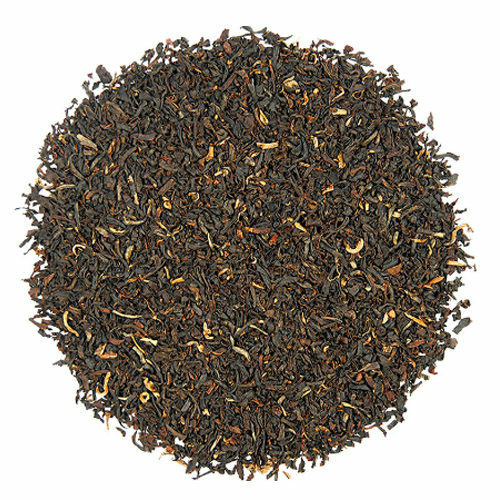 This is a very much beloved Assam tea: devoted customers wait for its arrival! 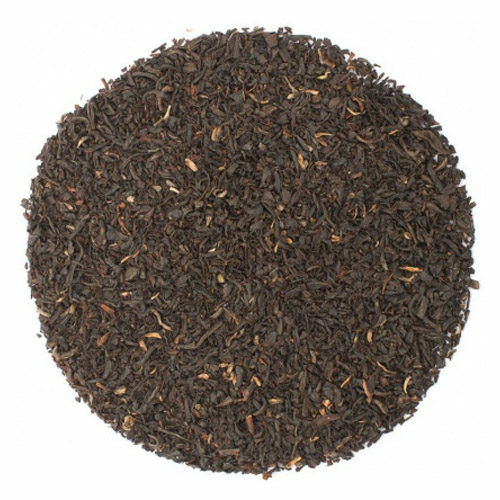 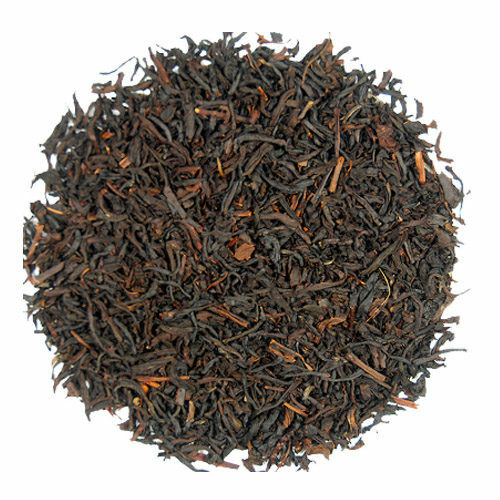 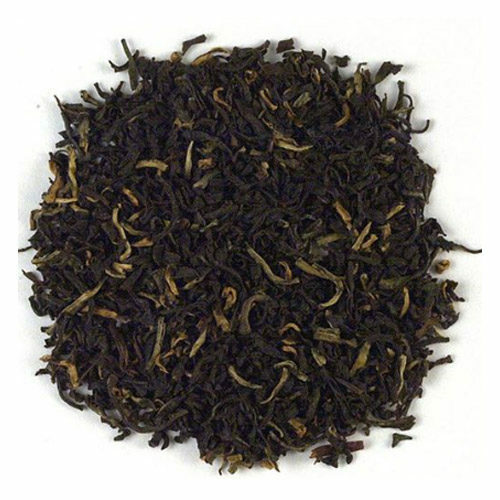 This Assam is desirable due to its flavorful, young, small leaves. 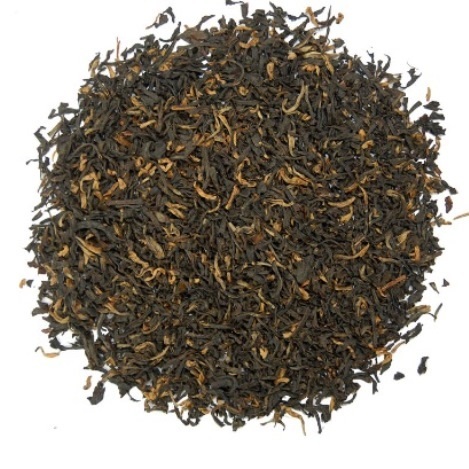 It is highly aromatic and malty.